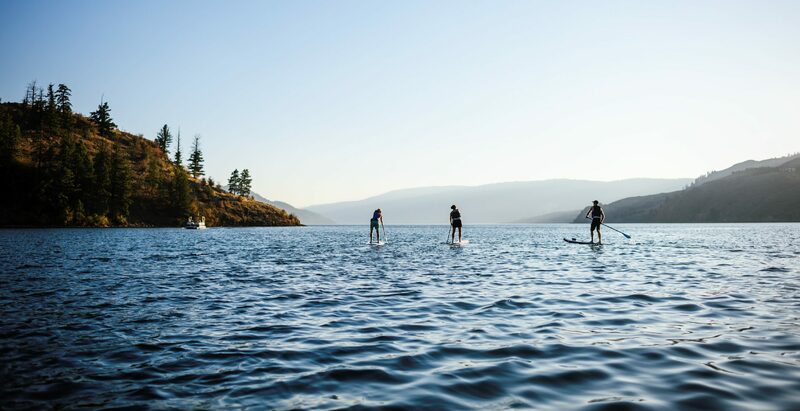 Guided Summer Tours and Activities In The Okanagan.  Noble Adventures brings the adventure loving traveler and the Okanagan’s natural beauty together. Tour and taste the bounty of the lush vineyards bordered by Canada’s only desert. Follow your personal guide to epic views of glacier-capped mountains, mammoth trees, powerful rivers and crystal clear lakes. Glide through the water on a paddle board or a kayak while drenched in the endless sunshine that quenches our souls after a long hiatus from Old-man winter. Noble Adventures is southern British Columbia’s preeminent tour company, offering adventurous four-season experiences in Canada’s favourite outdoor playground, British Columbia. Relax on a laid back wine tour, explore local farms, hike panoramic mountains, cycle past glaciers galore or kayak your way through paradise, we have an adventure for everybody. When the snow falls, you will find that deep powder, big turns and steep chutes come gratis on each of our ski packages. Noble Adventures also caters to private and corporate groups, the perfect solution for all your entertainment needs. Creating exceptional experiences, lasting memories and amplified knowledge while maintaining a balance between the company and our environment. Noble Adventures’ founder and primary operator, Byron Noble, is passionate for the outdoors, adventure travel, culture and great tasting food! His background includes a work history at Langara Fishing Adventures at the edge of the earth, in British Columbia’s infamous Haida Gwaii (previously the Queen Charlotte Islands). He has visited the bottom of earth, Antarctica, fly fished for world renowned Sea Run Brown Trout in Patagonia, hiked the Torres del Paine circuit in Chile, climbed Machu Picchu and lived with the Inca in Peru, swam with Reef Sharks and Penguins in the Galapagos and hikes feverishly in British Columbia’s famous mountain ranges. As Byron Noble reflected on his obsession for life in the outdoors, the time has come to turn a hobby into a working lifestyle. For this, he has created Noble Adventures. Call or email him now to get started on your next adventure.